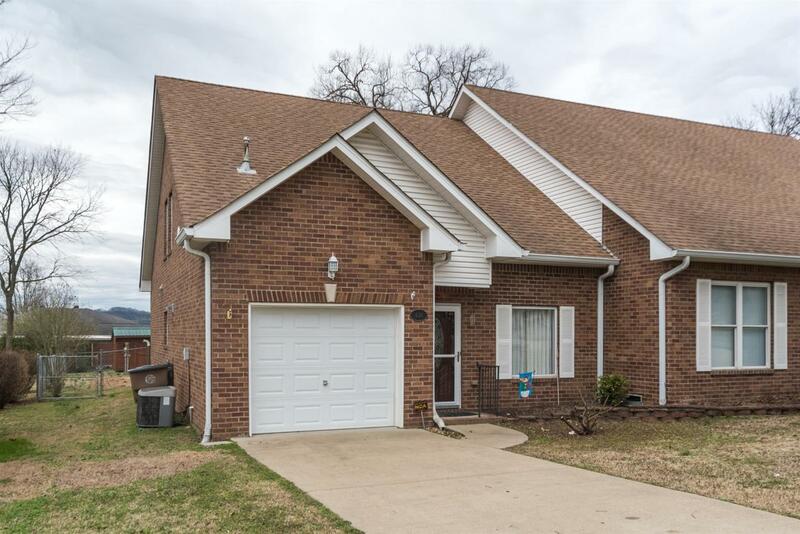 Move in ready 3 bed/2 bath home in sought after West Nashville area. Close to Charlotte, Nations and Marina w/easy access to downtown. Hardwoods thruout first level, flex space upstairs perfect for office or hobby room, covered patio, fenced backyard, storage bldg w/electric. Home uses good use of space and seems much larger than 1300 sq ft. Must see! No HOA fees.